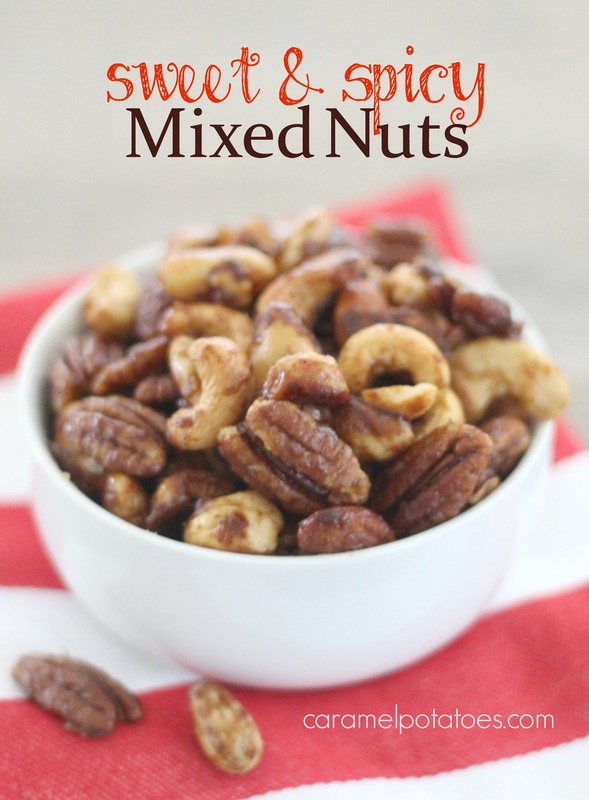 Warning, you may find these Sweet and Spicy Mixed nuts very addictive. 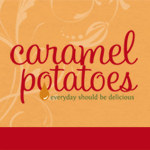 In about 10 minutes you can whip up a batch of this great treat for a quick party appetizer, to package up as a gift- or just to snack on during the game. They make up fast in a skillet and you can adjust the spicy/sweet flavor by tweaking the spices. I used a nut mix with pecans, almonds, cashews, brazil nuts, and macadamia nuts for this batch, but the pecans are my favorite. In a small bowl, combine the salt and spices; set aside. In a large heavy skillet, melt butter. Add nuts; cook over medium heat until nuts are toasted, about 4 minutes. Sprinkle with spice mixture. Add the brown sugar, water, Worcestershire and hot sauce. Cook and stir for 1-2 minutes or until sugar is melted. Spread on foil to cool. Store in an airtight container.